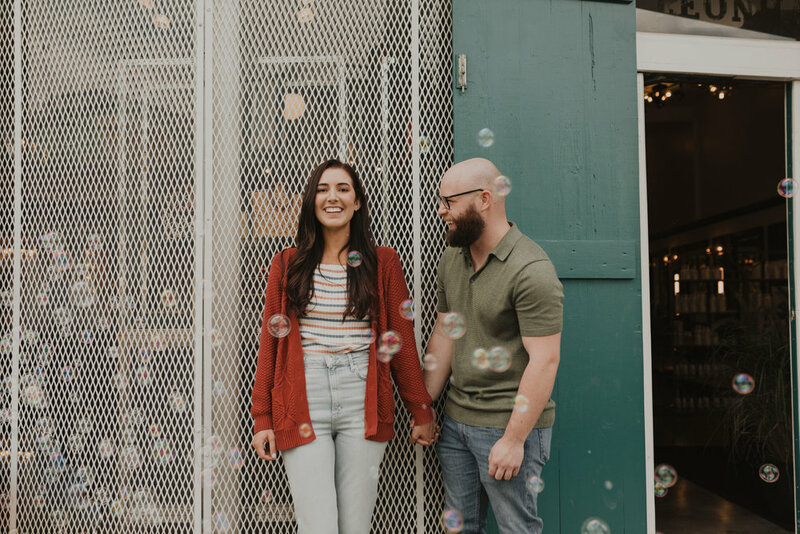 Allie & Robby decided to have their engagement photos taken in the heart of the city they love (even though the live in Austin now)! 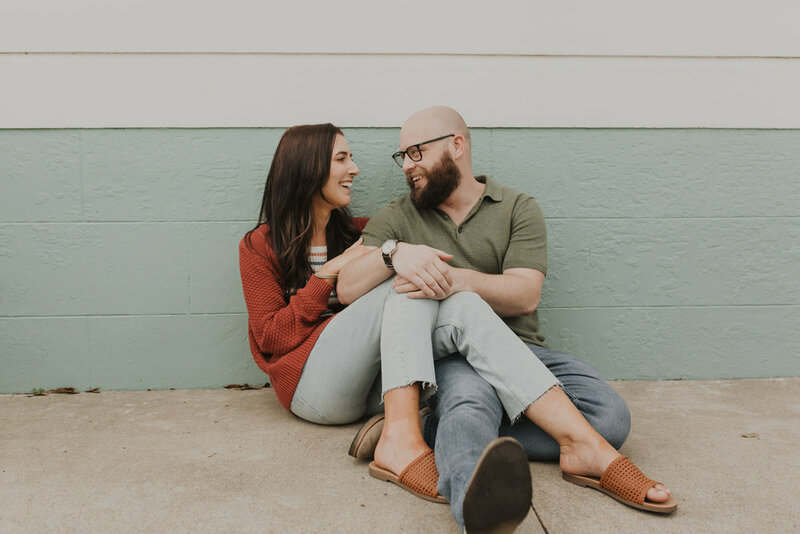 Growing up just around the block, Allie knew exactly where she wanted to take her engagement photos. 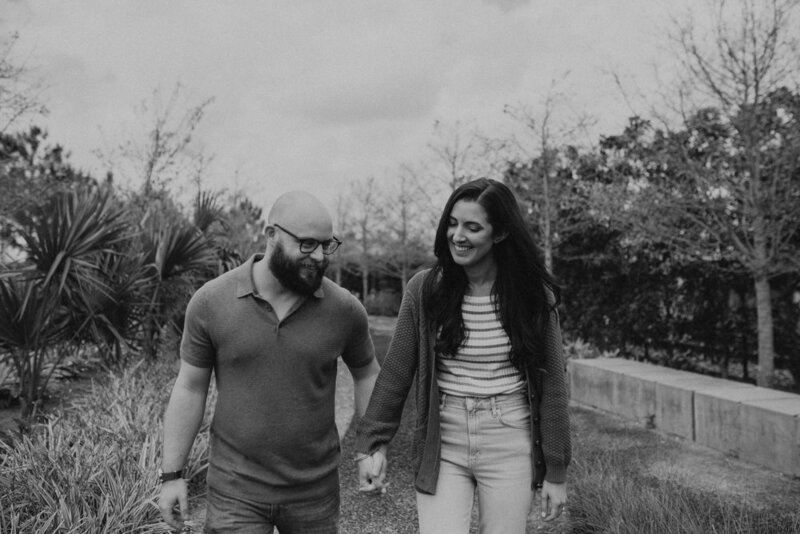 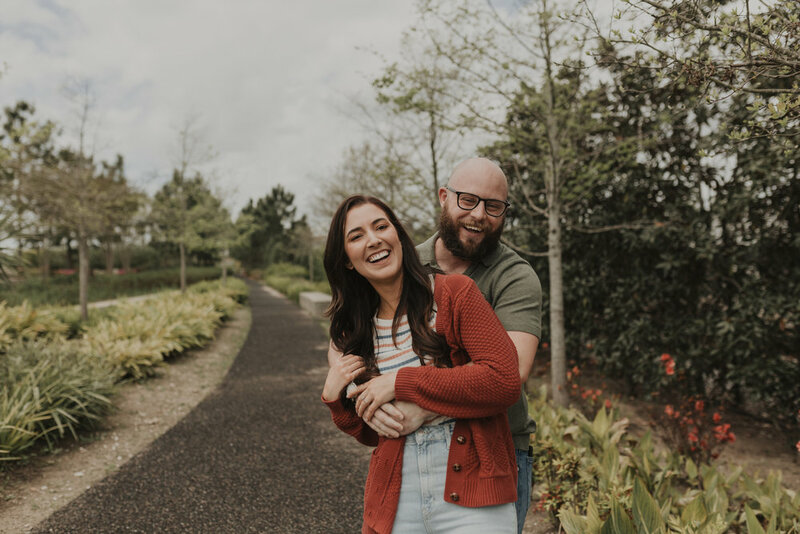 We started at Crescent Park and then wandered throughout the Bywater before ending our session at the Civic Theater where Robby proposed. 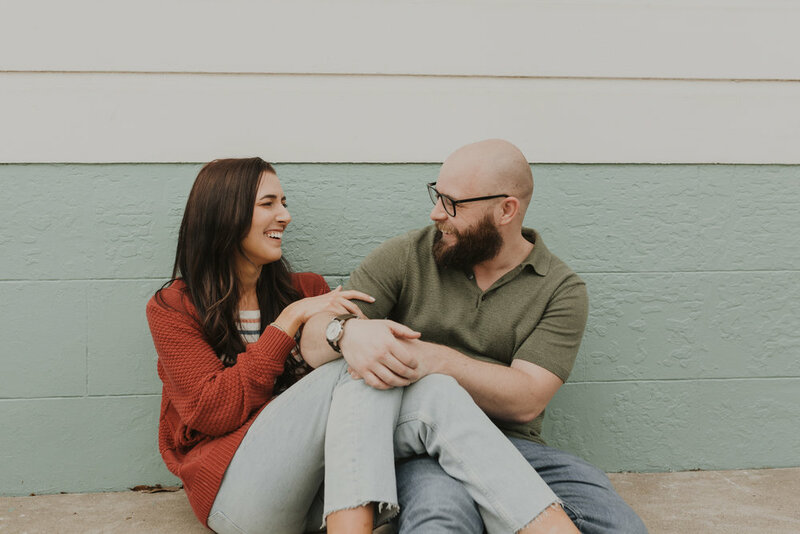 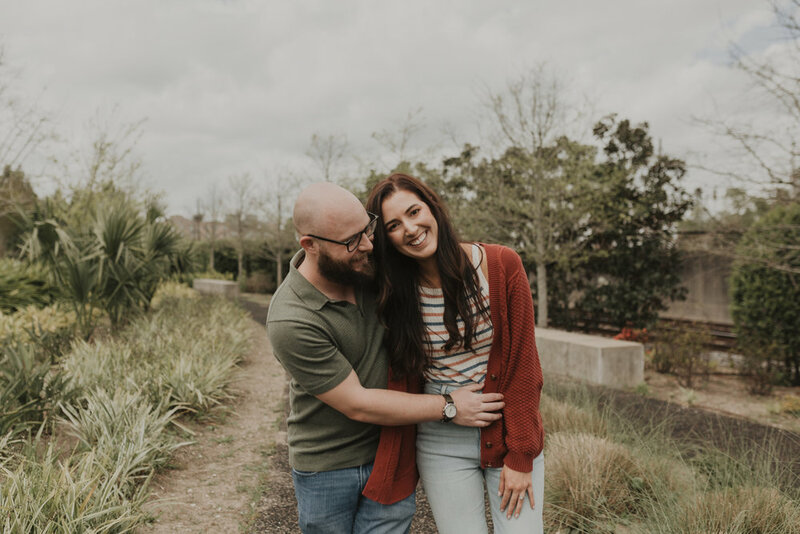 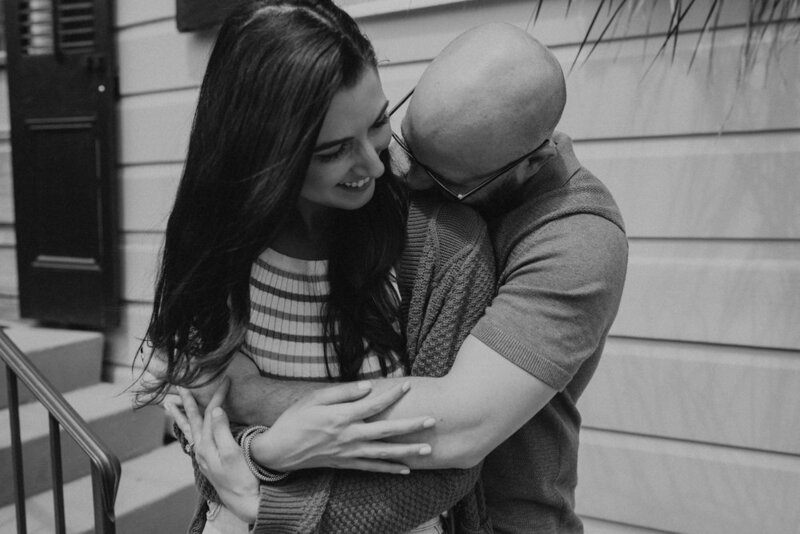 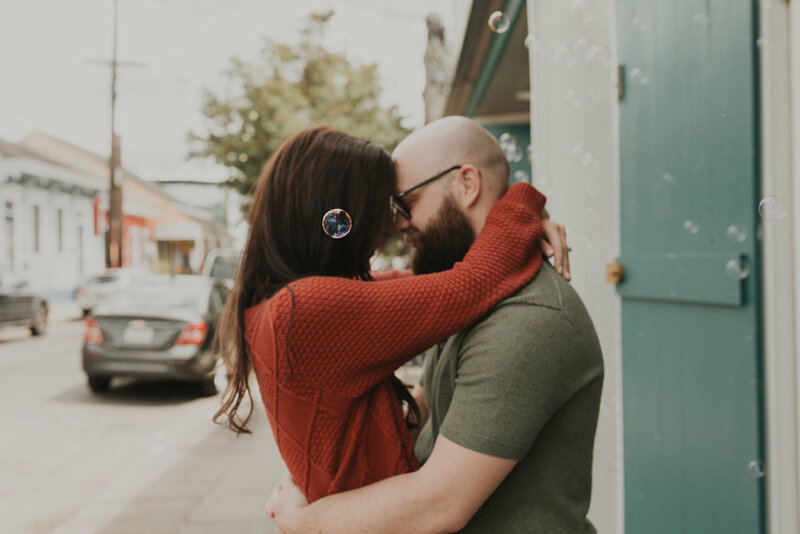 Simple and straightforward, their session was full of giggles and fun and it left me so pumped for their wedding!